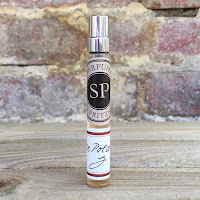 When a perfume company achieves worldwide distribution, and has a fan following that matches a film star’s, it is not unusual to find the likes of Estée Lauder or L'Oréal in the background. These corporations are the masters of upscaling and promotion, but there’s also a little perfume company that has managed it all by themselves. 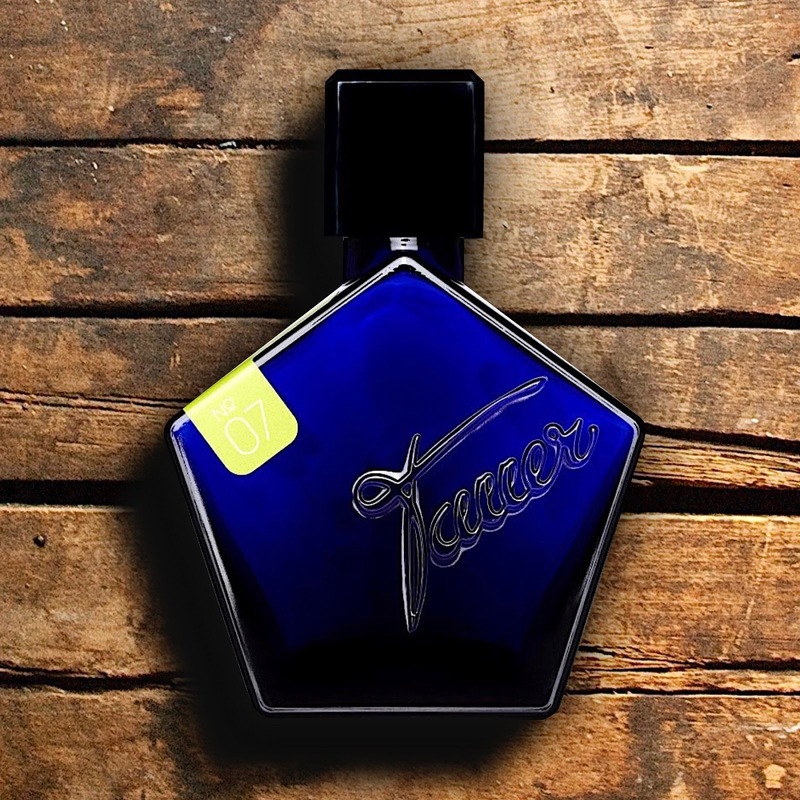 From design through to fragrance and onto marketing, Tauer Perfumes has gained a reputation for impeccable quality and an attention to detail that is incredible. Throw in that Andy Tauer is also a great guy and you can understand why his fragrances are a firm fixture in the best boutiques. 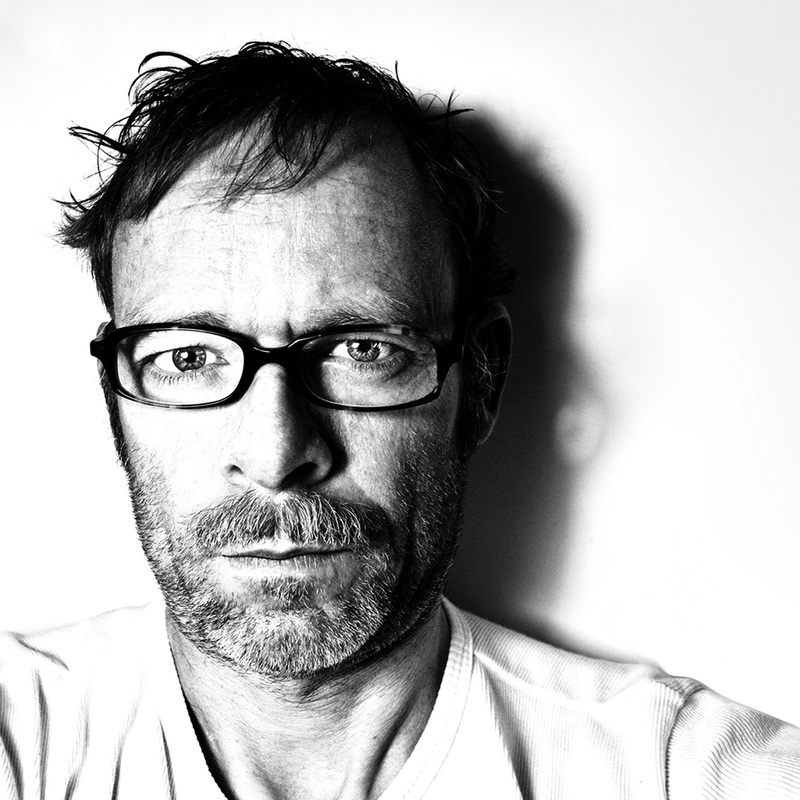 When Andy Tauer launched his company back in 2004 it was done out of a passion for creation and an unwillingness to compromise. A chemist by trade, he was one of many independent perfumers that started to play with scent at that time but, ultimately, one of the few that truly broke through to become a recognised name in the perfume industry. He describes himself as an artist rather than a perfumer and, whilst he may be self-taught, the scope and complexity of his scents shows a playful imagination that never fails to hold your attention. 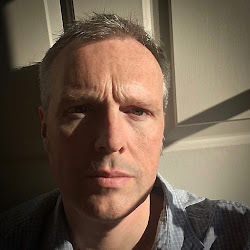 The aspect of Andy Tauer’s work that impressed me the most however was his ability to take a subject, translate it into a fragrance, but ultimately make a scent that was also a joy to wear. In the niche market you often find that perfumes can be challenging and experimental, but not always something that you would choose to spritz on a daily basis. It’s this balance that Andy has perfected brilliantly and why he deserves all of the recognition that he has received, and more. 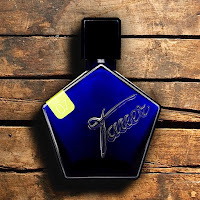 Flying the flag for niche fragrances in Zurich, let’s take a closer look at Tauer Perfumes. The design of a bottle is not the be-all and end-all when it comes to fragrance but when you hold one of Andy’s in your hand it just feels right. The cobalt blue puts you in mind of the classic Guerlain lantern bottle or even Bourjois’ Soir de Paris, and you do feel as though you have something very precious. The bottle is stylish with clean, crisp lines and it really suits the artistic elements of Andy’s creations. With such an impressive catalogue of scents it was very hard to choose a favourite, but there was one that truly stood out. Vetiver Dance was launched in 2008 and is, in a word, perfection. It opens with a vibrant grapefruit and black pepper duo but very quickly is joined by the wonderfully earthy and dry vetiver pushing up from the base. This key ingredient never goes away but the appearance of a delicate lily of the valley and cedarwood draw out the different facets of the vetiver beautifully. An aromatic clary sage cleverly acts as a bridge between the various ingredients and Andy even emphasises the darkness of the vetiver with a touch of resinous labdanum. This fragrance is stunning.